Please visit our calendar to see upcoming College Counseling events and college visits! Great Hearts is committed to an individualized approach to college counseling that focuses on finding the right fit for each student. The emphasis of the program is on helping students discover who they are as learners and emerging adults. Throughout their years at Chandler Prep, our students learn to be comfortable in the worlds of both ideas and practicality, understanding the relationship between the two. This serves our students particularly well when selecting a college experience. All freshmen, sophomores, juniors, and seniors have a Naviance Student account. Naviance allows students to search and research colleges all over the world, keep a running college list, view list of college information sessions, research scholarships and summer enrichment programs, complete and analyze results from a personality assessment and career interest inventory, build a resume and research careers. There are a variety of test prep options and costs available to Great Hearts students through Varsity Tutors. Available to all Chandler Prep students is access to free self-study test prep “eBooks”. You can find these free books at the link above. Varsity Tutors then offers packages starting at $225 for six hours of personalized one-on-one sessions. Varsity Tutors also offers prep for the ACT, SAT and SAT Subject Tests. 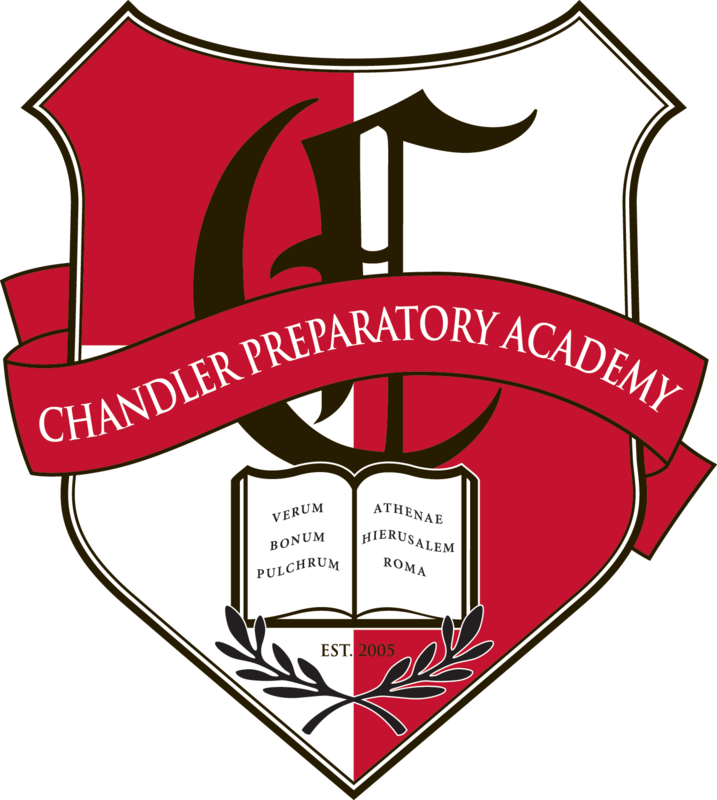 When registering for test prep with Varsity Tutors, Chandler Prep College Counseling strongly suggests requesting SAT test prep hours that will prepare students for the Fall administration of the PSAT for 9th, 10th, & 11th grade students. This will also prepare juniors for their first SAT in December. All tutor scheduling and payments will be through Varsity Tutors. Please contact them directly for additional information, questions and concerns. CLEP exams are created and administered by College Board. You may receive college credit for what you already know, for a fraction of the cost of a college course. You can prepare for and take the exams on your own time, whether you’re getting a head start on college or working to finish your degree. Save money. A CLEP exam costs $87. Earn college credit. A passing score on a CLEP exam can earn you three or more college credits. Save time. With CLEP exams you can place out of introductory courses and move more quickly towards your major or other areas of study.